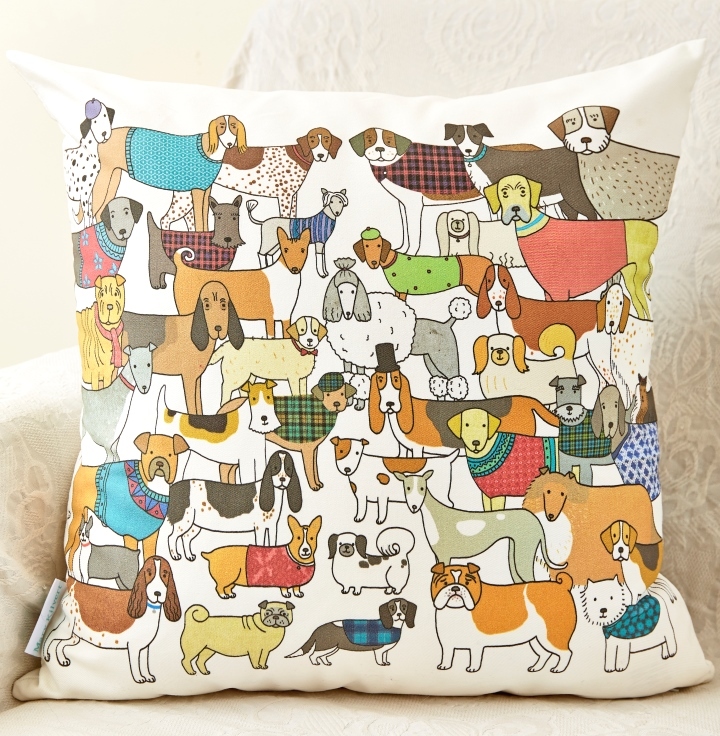 Category: Collections, Interior, Dog, Textiles, Cushions. 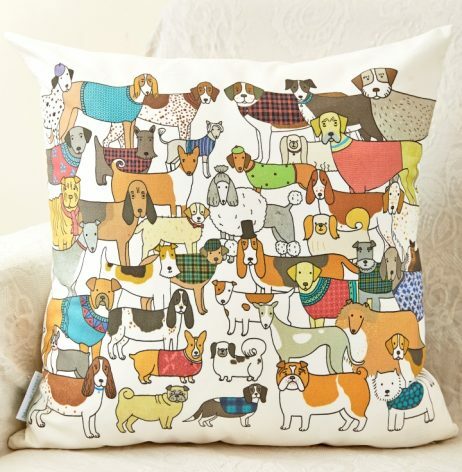 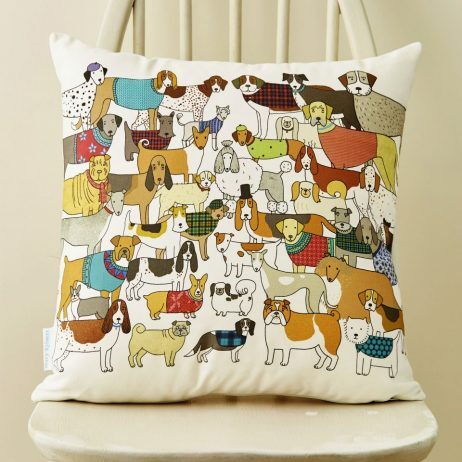 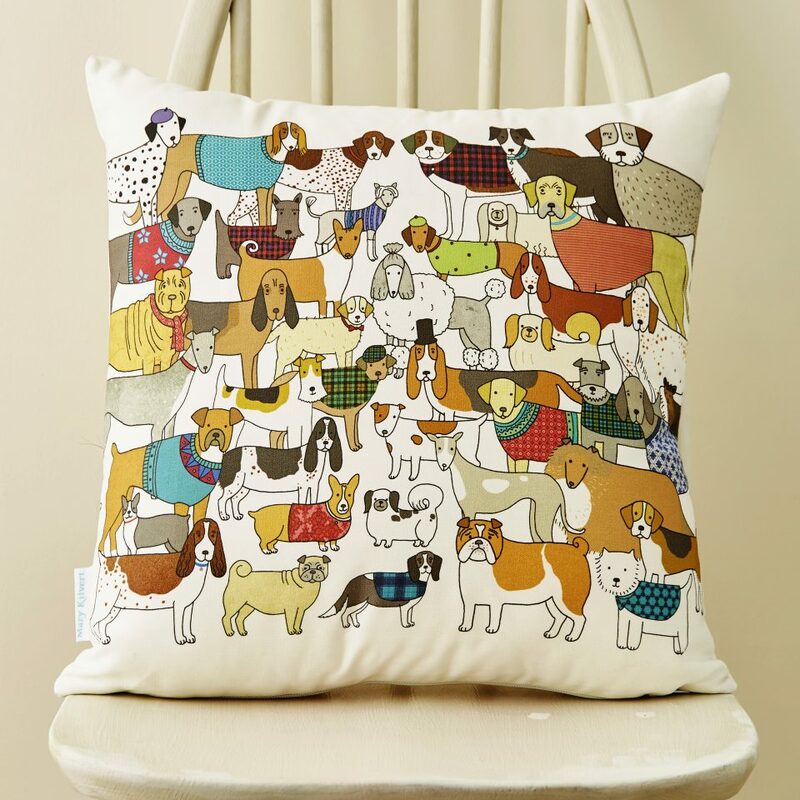 Large cotton cushion featuring Mary’s Kilvert’s colourful illustrations of some of our best-loved breeds. 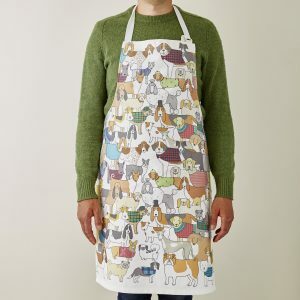 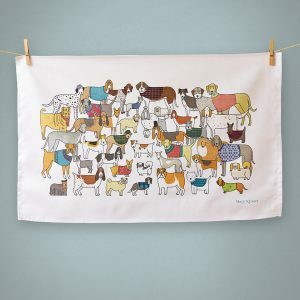 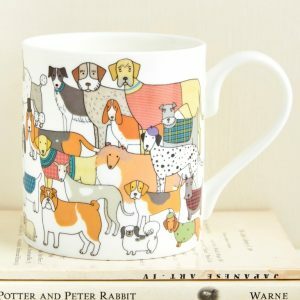 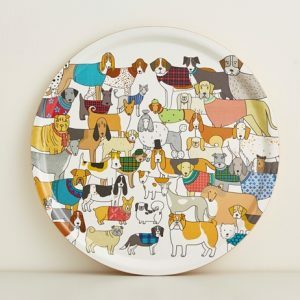 Perfect for all dog lovers, this is sure to brighten up any room.